You are here: Basketball Coaching / This & That / Welcome Basketball Coaches! Let’s face it – everyone involved with [tag]basketball[/tag] wants more [tag]basketball drills[/tag], plays, and [tag]coaching tips[/tag] to add to their “basketball arsenal”. 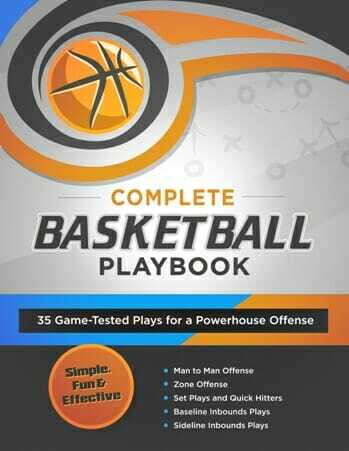 It takes most basketball [tag]coaches[/tag] decades to develop a well rounded, fully stocked collection of basketball drills. 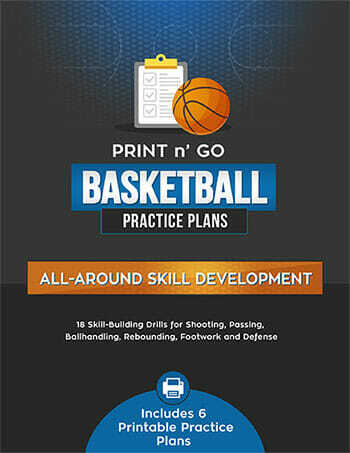 After 30 years of basketball involvement (first as a player and now as a coach), I’m still constantly finding new basketball drills & plays to add to my basketball practice plans. 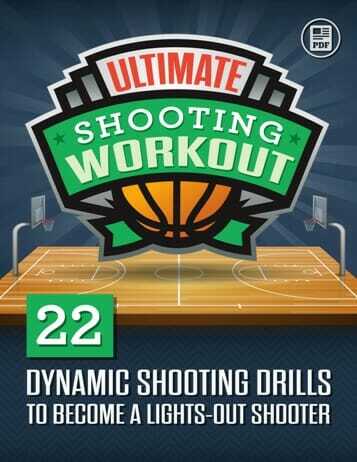 What I do here at Online Basketball Drills is talk about what works – as well as what doesn’t. Take a look at the categories column on the left, you’ll find over 100 basketball drills & [tag]plays[/tag] at your disposal- all for FREE! No matter where you are right now with your [tag]basketball coaching[/tag], you have goals and aspirations… and you are ready to develop your basketball coaching to the next level! It doesn’t matter if you you’ve been coaching for 1 day or 25 years. People who are motivated and passionate about basketball (like us) always aspire to do more… to BE more. Content is updated daily throughout the site, discussing various basketball drills, plays, and basketball coaching strategies… so bookmark this page – or your favorite category – as well.